FRIDAY, July 1, 2016 (HealthDay News) -- A vaccine made with a component of the bacteria that causes anthrax protected monkeys from the deadly infection in a preliminary trial. Previous research showed that this component -- the anthrax capsule -- played a pivotal role in providing protection, the researchers said. In this study, the same team of scientists at the U.S. Army Medical Research Institute of Infectious Diseases (USAMRIID) tested a higher dose of the anthrax capsule vaccine in monkeys exposed to lethal inhaled levels of anthrax spores. All the monkeys that received the vaccine survived, while the non-vaccinated monkeys died from anthrax, according to the study published online June 27 in the journal Vaccine. The results suggest that anthrax capsule is a highly effective vaccine ingredient and should be considered for use in future anthrax vaccines, the researchers said. 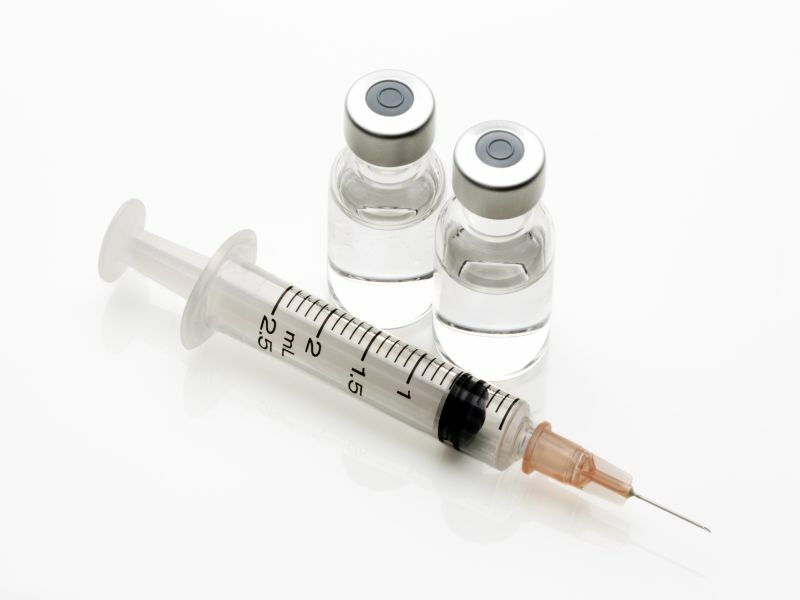 Current anthrax vaccines are based on a different component of anthrax toxins. "In the 140-year history of research on anthrax there have been two previous types of vaccine, the last one licensed in 1970," study senior author Dr. Arthur Friedlander said in a USAMRIID news release. "This new capsule vaccine is expected to work against possible vaccine-resistant strains of anthrax and to protect individuals who may not respond optimally to protective antigen [a foreign substance that triggers an immune response] alone. In addition, it could be combined with protective antigen to create a multi-component vaccine that may enhance the efficacy of protective antigen-based vaccines," he said. However, it's important to note that most animal research doesn't produce similar results in human.